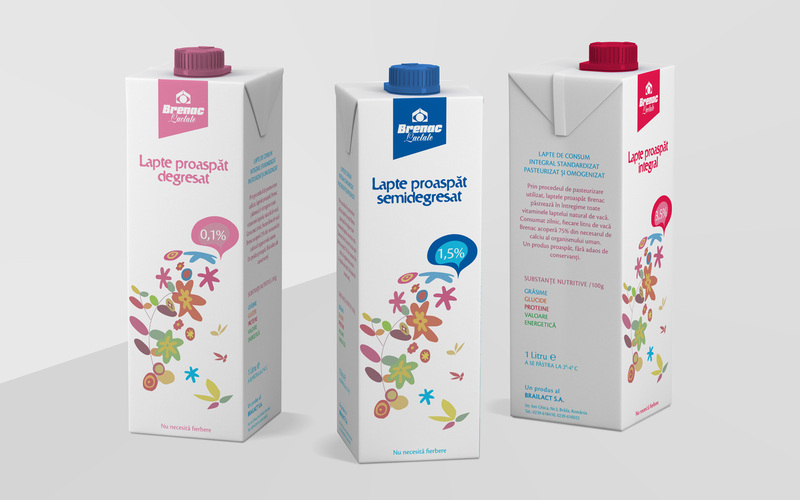 Brailact is a company producing dairy products founded in 1995. 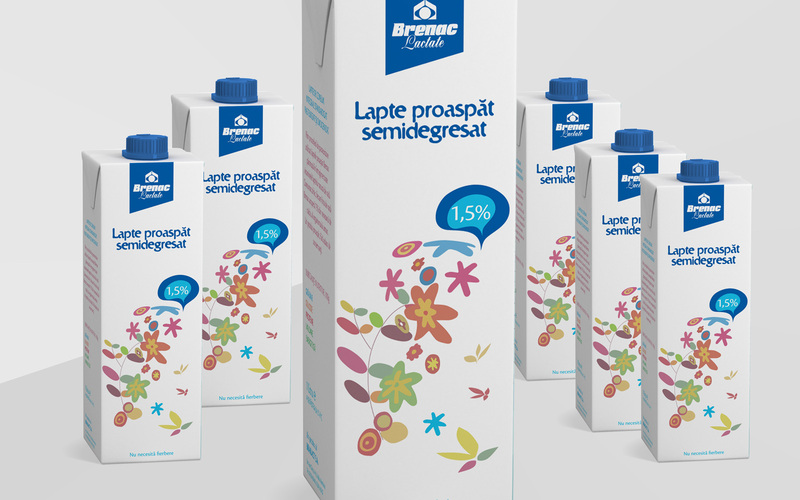 Since 2004, Brailact became the sole manufacturer and distributor of branded Brenac. The brief was to redesign the full range of their diary products.